“Walking on water” had been quite natural for the people of Szeged until the beginning of the 20th century. Today it is almost unbelievable that on the bank of the River Tisza there were several shipbuilding factories, which built not only river boats, but also ships travelling the seas in large numbers. 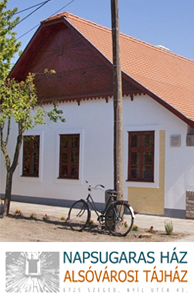 The highly skilled, experienced shipwrights were appreciated craftsmen of Felsőváros, who used the wood that floated down from Transylvania into grain stores, cello-nosed boats, fishing boats and water-wheeled ship mills. 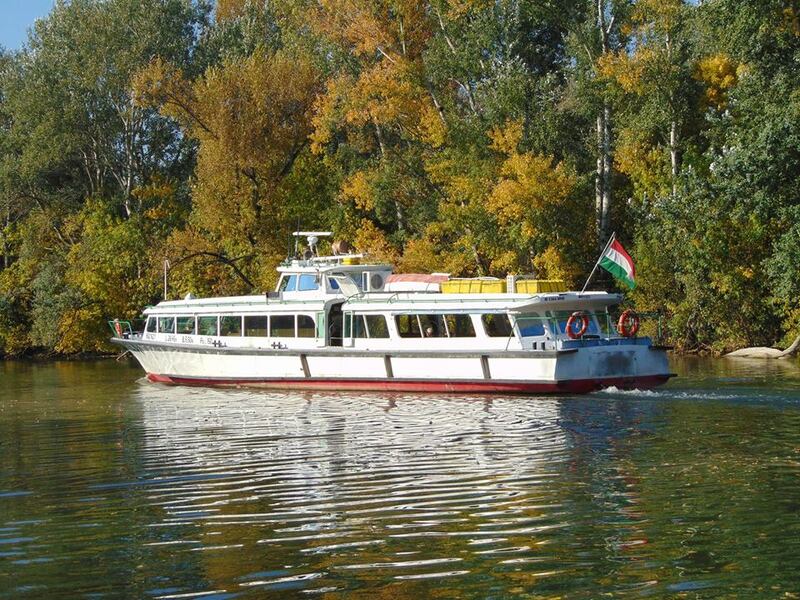 Nowadays the importance of shipping and water life has declined considerably, but it is welcoming to know that taking part in shorter or longer boat trips we can learn a lot about the characteristics of the Tisza and the water world. 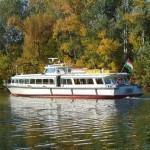 On the sightseeing tour we can get a unique view of Szeged, as well as the mouth of the Maros. By 20th of August, on Saturdays and Sundays each trip is leaving, the number of guests is not optional so it is guaranteed. On weekends, trip from 15.00 pm. is guaranteed, the other days need min 12 people. The 1-hour trip leaves from Roosewelt square marina, passing Maros outfall and the memorial of flood. Ship leaves from Roosewelt square marina. Snack bar is available on the board. Ship can be reserved for special tours. For groups ship is available on each day without reserving in advance.